KSB Tech Pvt. 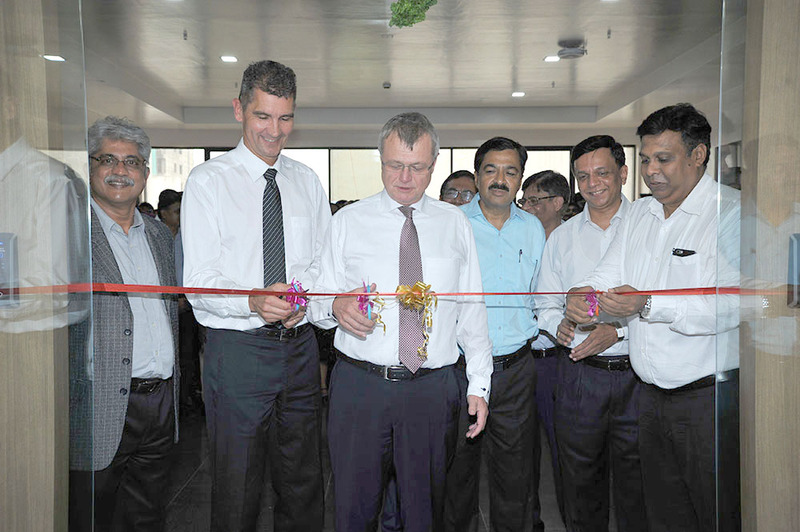 Ltd., a 100% subsidiary of KSB SE & Co. KGaA Germany, inaugurated its additional office on the 4th floor of Godrej Castlemaine, Bund Garden Road, Pune. This additional office is located in the close proximity to the existing office on 2nd floor of the same building. Ribbon cutting ceremony of additional office of KSB Tech Pvt. Ltd. KSB Tech Pvt. Ltd. The ceremony began with the traditional Indian way of lighting the lamp at the hands of Mr. Rajeev Jain (Managing Director - KSB Limited & KSB Tech Pvt. Limited), Mr. Michael Stimm (Global Executive Officer, Corporate Unit Pumps - KSB SE & Co. KGaA, Germany) & Dr. Peter Tillack, (Director - KSB Tech Pvt. Ltd., Vice President of Engineering Solutions – KSB SE & Co. KGaA, Germany). Members of senior management of KSB Tech, KSB Limited and colleagues of KSB Tech were present to grace this function. On this occasion Mr. Rajeev Jain congratulated the team for the successful completion of project in record time of 85 days. Mr. Michael Stimm in his address appreciated the increasing support of KSB Tech to KSB group companies & attributed it to the consistent high quality performance of KSB Tech colleagues. With the addition of new facility Dr. Tillack expressed his confidence in meeting the increasing demands of the group companies and wished the team for the bright future. KSB Tech Pvt Ltd. was formed in 2005 in India to meet KSB Group’s global requirements of engineering inventions, designs, renovations, improvements and of developing and improving computer software and information technology programs useful for its business and activities. 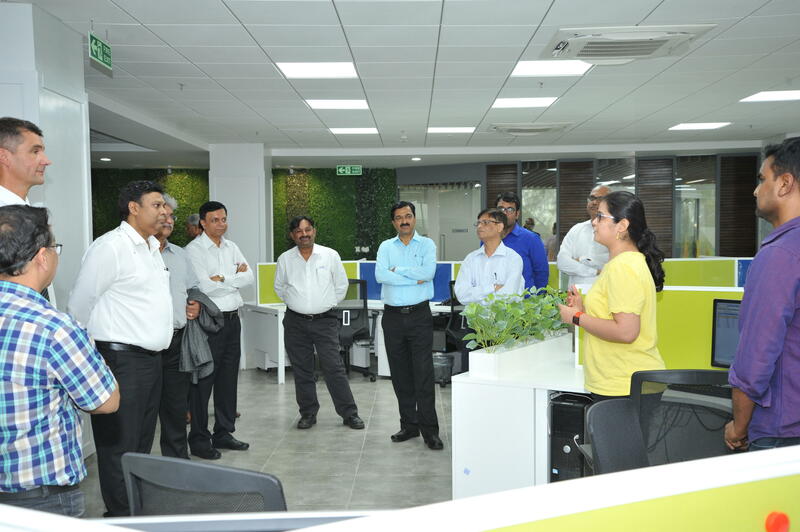 At present with the employee strength of around 150, KSB Tech plays a vital role in achieving KSB Group companies’ strategic & operative goals by providing Engineering & IT Services using state-of-the art technology. With doubling the office space nearly to 40,000 Sq.ft., growing demands of modern technology in engineering sector as well as ability to be in line with the fast changing IT sector can be easily taken care. Mr. Gajanan Laulkar, General Manager - KSB Tech, in his vote of thanks appreciated each member who contributed in the successful execution of the project.